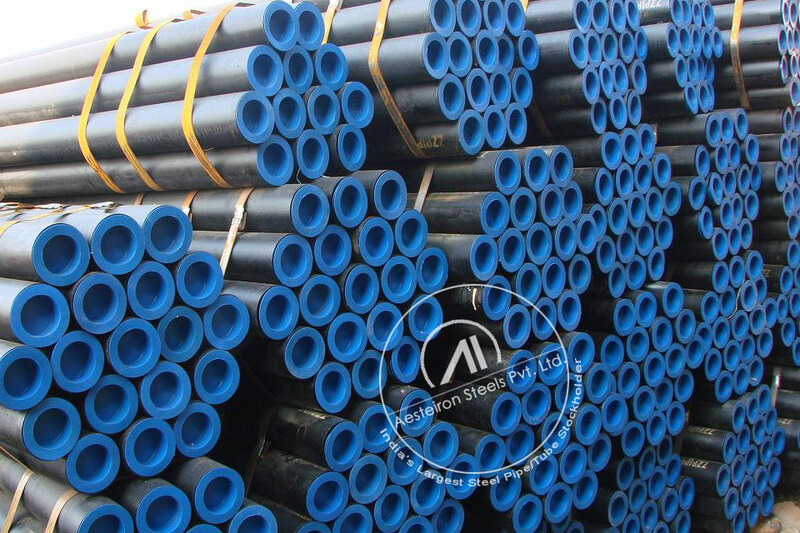 An ISO 9001:2008 Certified Company, Aesteiron Steel Pipes is a leading exporter & supplier of seamless and welded alloy steel pipes and alloy steel tubes in “Chrome Moly” ASTM A/ASME SA335 Grade P5, P9, P11, P22, and P91. 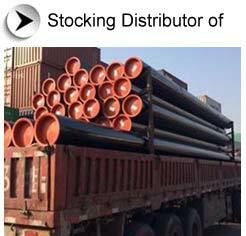 Widest inventory of ASTM A213 heater tubes in grades T5, T9, T12, T22, T91, T92. ASTM A335 Pipe P5 P9 P11 P12 P22 High Temperature Pipes and Tubes in Colombia. 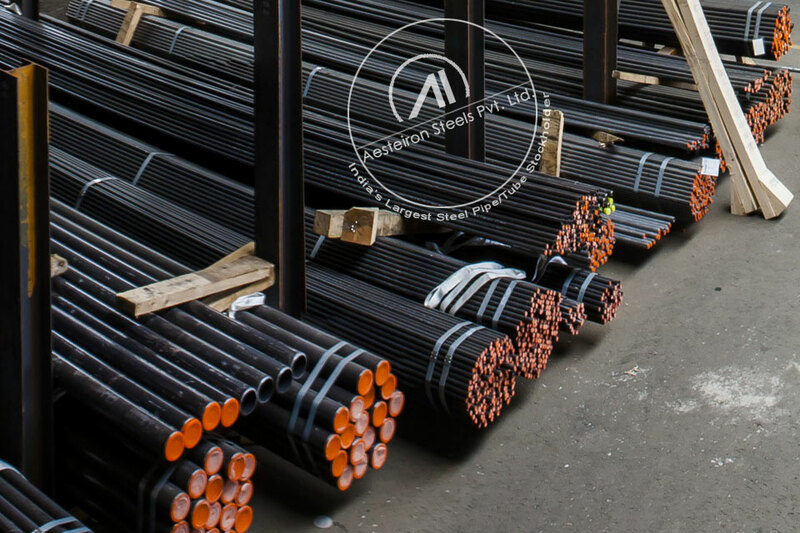 An ISO 9001:2008 certified company, Aesteiron Steels is India's #1 source for API 5L line pipes,API 5L Grade B Pipes, API 5L Grade B carbon steel seamless pipes,stainless steel pipes and stainless steel tubes including SS304, SS304L, SS321, SS321H, SS316L, SS347H, SS317L, Duplex 2205/UNS 31803, Super Duplex 2507, 904L and stainless steel 446. 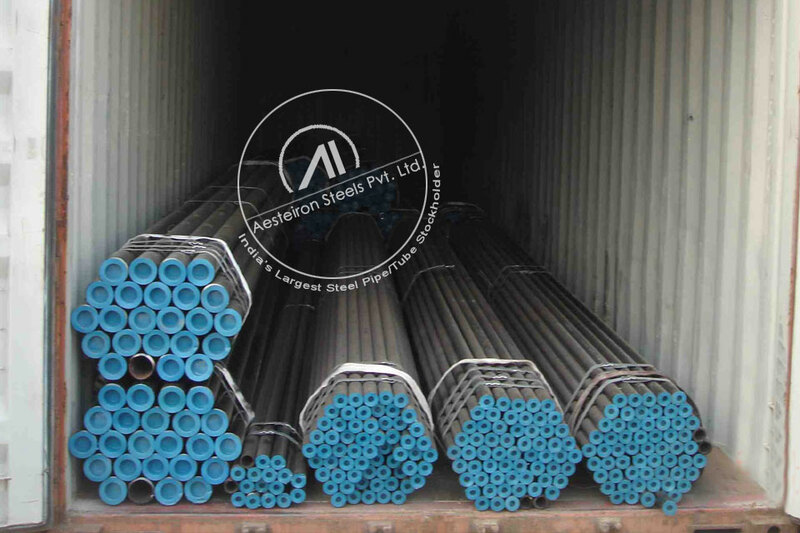 304/304L stainless steel pipes/tubes and 316/316L stainless steel pipes/tubes, ASTM A335/ASME SA335 P5, P9, P11, P22, P91 grade alloy steel pipes and alloy steel tubes, ASTM A213/ASME SA213 T2, T11, T12, T22, T91, T92 grade alloy steel pipes and alloy steel tubes. 30000+ clients in Colombia & 70 countries. 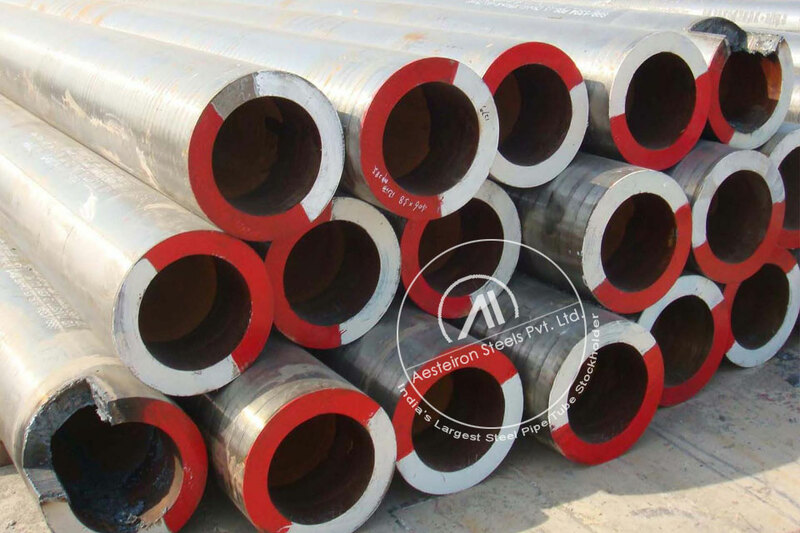 We supply high precision Steel Pipe/ Tube & high quality alloy grades tube & tubing to Oil And Gas, Nuclear And Power, Aerospace, Chemical Process, Medical, High Purity and High Performance. 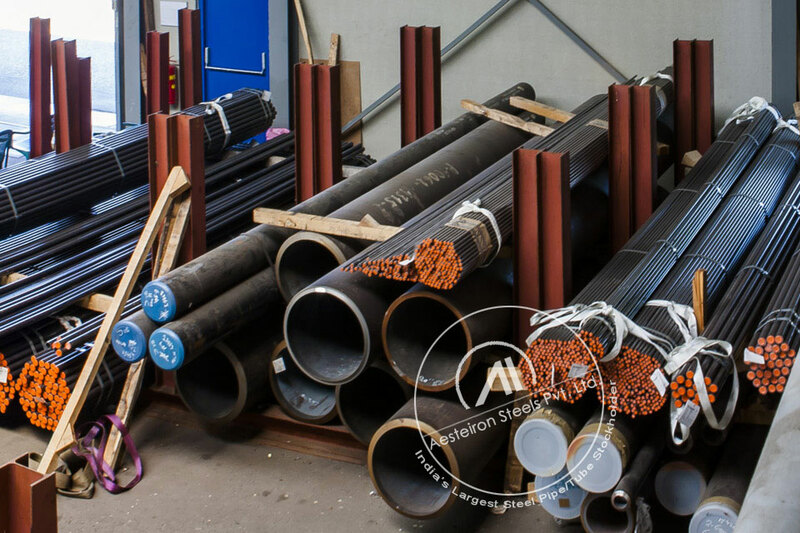 Aesteiron Steel Pipes is a specialist supplier & distributor of all types of Steel Pipes & Tubes in Colombia, please contact us for Free Quote in Maximum 4 Hrs.